NEW YORK, USA // Charlie Horsey serves as the Global Brand President of lifestyle marketing agency MKTG and CEO, MKTG USA. Charlie co-founded the company mktgpartners in 2003 and oversaw several acquisitions that subsequently created MKTG. In 2014, MKTG was acquired by Dentsu Aegis Network, and in October 2015, was named the group’s 9th global brand. 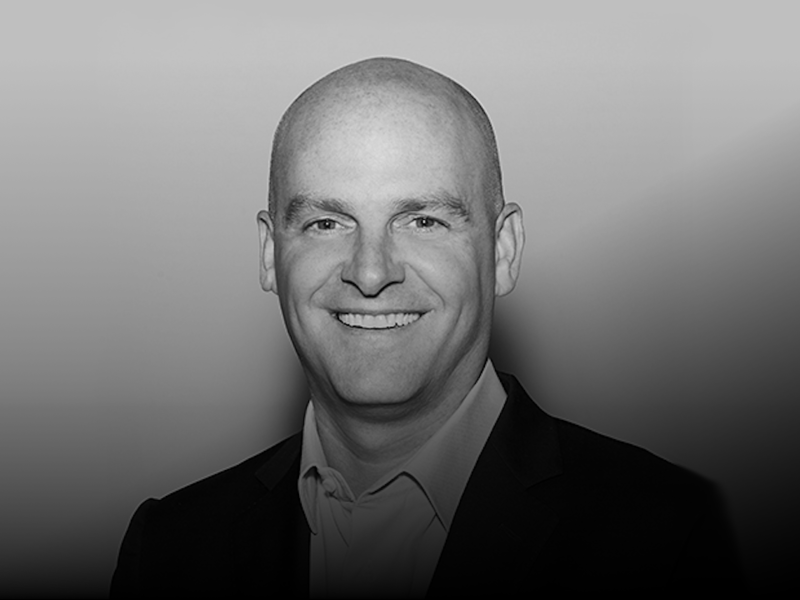 During his tenure as MKTG CEO, Charlie established operations in 30+ offices in 18 countries, and has overseen numerous acquisitions and integrations, helping the company realize double-digit growth in global revenue and PBIT annually. Under Charlie’s leadership, MKTG has firmly cemented its position as one of the most powerful lifestyle marketing agencies in the world, with a retained client roster including: Diageo, Nike, Gatorade, Beats by Dr. Dre, Google, facebook, and Toyota. Additionally, Charlie oversees MKTG’s award-winning global sports service offering, which works with leagues, teams, properties, and rights-holders, from consulting services to activation and hospitality, including: NFL, NHL, NBA, PGA Tour, EPL, NASCAR, Paris 2024, and more; as well as negotiates and manages sponsorships and activations on behalf of clients including: FedEx, Cadbury, Toyota, Avis, Nike, and La Poste. MKTG also represents sponsors both at the FIFA World Cup and Olympics. Prior to mktgpartners, Charlie was Chief Executive Officer of Clear Channel Entertainment's Contemporary Marketing group ("CMI"). He joined CMI in 1992 and played an integral part in the development, growth and overall success of the company. Prior to his elevation to CEO, he served as Senior Vice President Marketing and Corporate Development-CMI, Vice President Global Alliances, SFX Marketing, and Vice President, Creative and Strategic Development, CMI. Throughout his career, Charlie has developed award-winning programs for clients, and successfully led the strategic planning of offerings and organizational structure to move from a startup to a profitable, $170M global business. As such, he is often sought out for his long-standing industry expertise and has been a featured writer and contributor for Fast Company, Sports Business Journal, and Adweek. Charlie is a graduate of Missouri State University and resides in New Jersey with his wife and four children. In addition to his roles in work and family, Charlie is also heavily involved in his community, volunteering for Covenant House and building/repairing homes annually in impoverished Appalachia.